A 45-year-old man was yesterday remanded to prison after being charged with burning his brother, which resulted in the injured man being hospitalised. Nigel Haynes of 73 Laing Avenue, South Ruimveldt Gardens, appeared before Chief Magistrate Ann McLennan and was not required to plead to the wounding charge. It is alleged that on June 19 at Georgetown, he unlawfully and maliciously wounded Frederick Haynes. According to the prosecution, the defendant and the injured man are brothers. The court was told that Frederick is still hospitalised after he was badly burnt by the defendant. 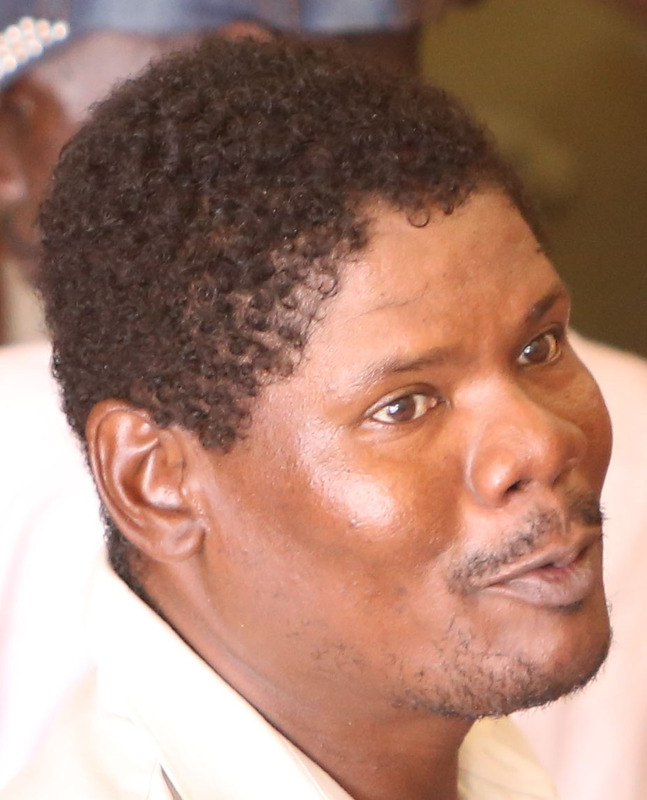 Nigel was remanded and the matter adjourned to July 11 when it will be heard before Magistrate Fabayo Azore in Court 5.